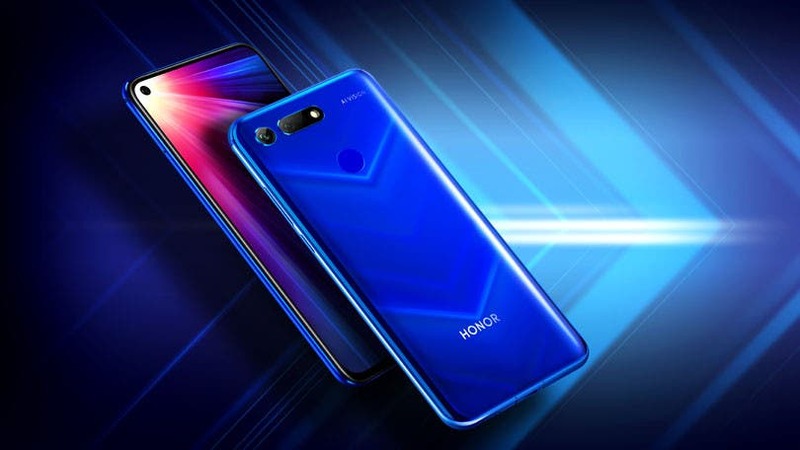 Following a brief introduction earlier this month, Huawei Honor sub-brand later this month in China will be unveiling the full specs details as well as pricing of the Honor V20. The firm had earlier released a few official camera samples taken with the device’s rear cameras, and with a few days into the official launch, the company has once again released teaser images that reveals some of what the Honor V20 will be to the table. One of the teaser images seen above is an indication that battery life could be a major selling point of the upcoming device. 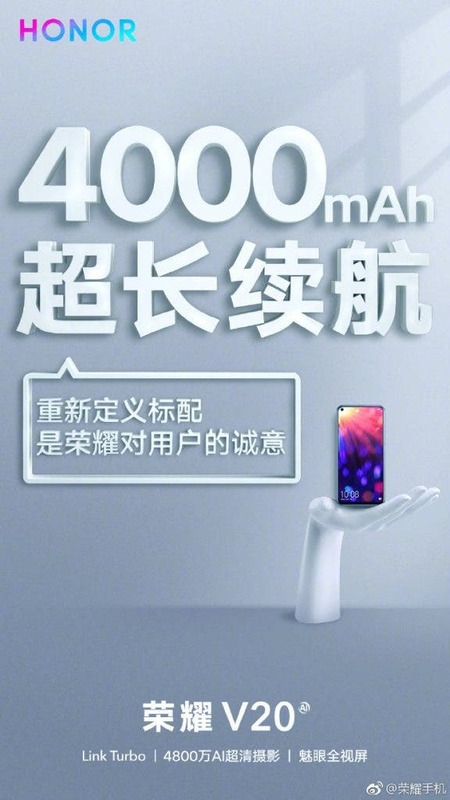 Specifically, the teaser poster has it that the device will come packed with a 4000mAh battery with support for 22.5W fast charging technology as revealed earlier by the 3C listing. 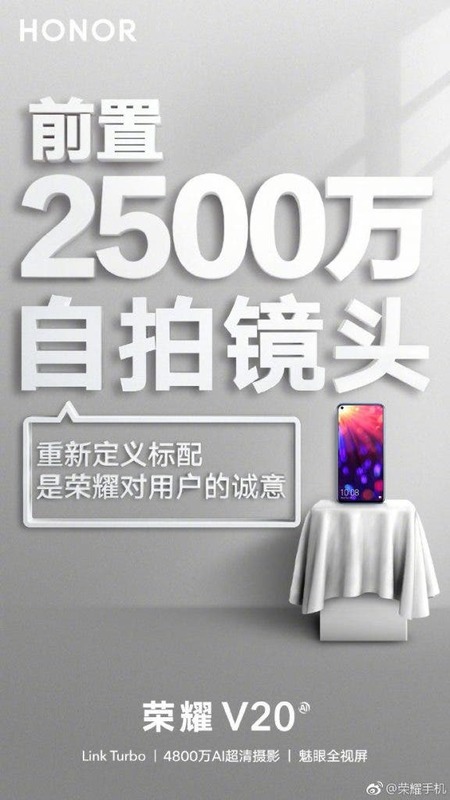 While we are already aware the device will come with the same camera hole seen on the new Nova 4, the latest teaser confirms that a 25 MP sensor will reside underneath, while also alluding to the fact that it will come fitted with a 48-megapixel rear camera as well as the “Link Turbo,” an AI-powered feature that allows simultaneous downloading via Wi-Fi and 4G networks for maximum throughput. 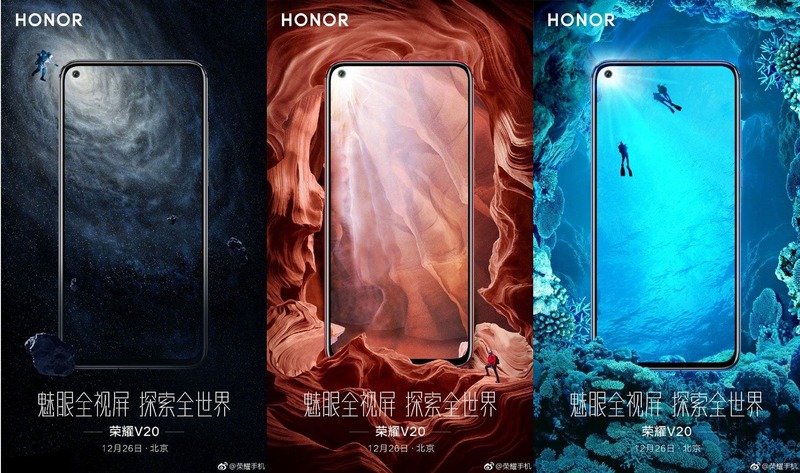 The Honor V20 full details, as well as the price in China, will be revealed on December 26th before heading to Paris on January 22 where it will get a global unveiling as the Honor VIEW 20.